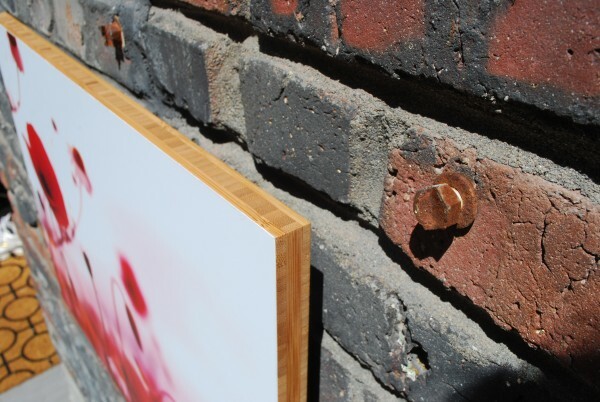 Our gallery quality bamboo photo mounts present a natural, eco-friendlier option that stands out in a crowd. Highly Durable & Eco Friendly. Bamboo is one of the most sustainable wood products around and 4x more dimensionally stable than oak. To enhance the beauty of the patterned bamboo edge, we hand sand and stain. 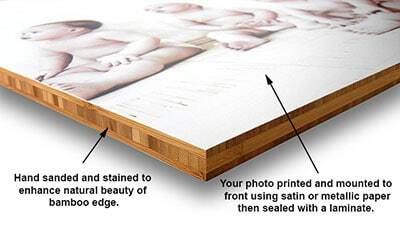 We never use the inferior process of directly printing to wood.While cheaper, we believe 100% in gallery quality craftsmanship. 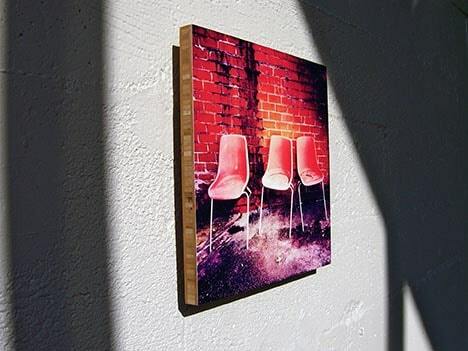 Modern Floating Look & Ready To Hang! 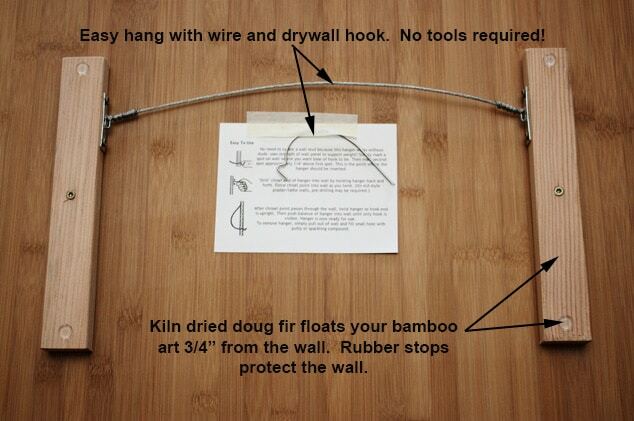 Every bamboo photo mount arrives ready to hang and floats off the wall 3/4″ for a modern look. Your art is carefully packaged and fully insured.We’ll replace immediately if there is any damage.